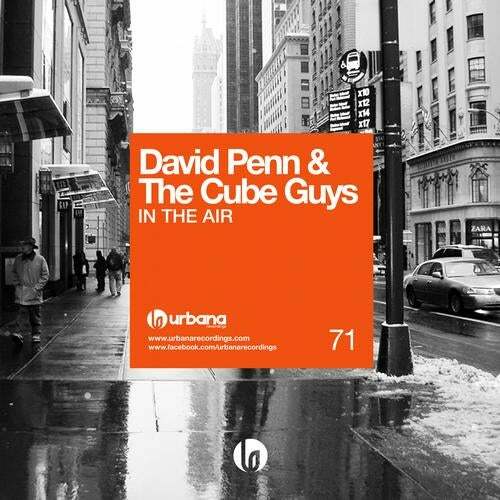 Roberto Intrallazzi and Luca Provera known as The Cube Guys join forces with the Urbana´s owner, David Penn. These Italian producers are rocking the dancefloors since 2005 with a very refined and recognizable style: "The Cube Sound". This time we have "In The Air" a track that perfectly reflects the mixture of the two styles. In The Air!